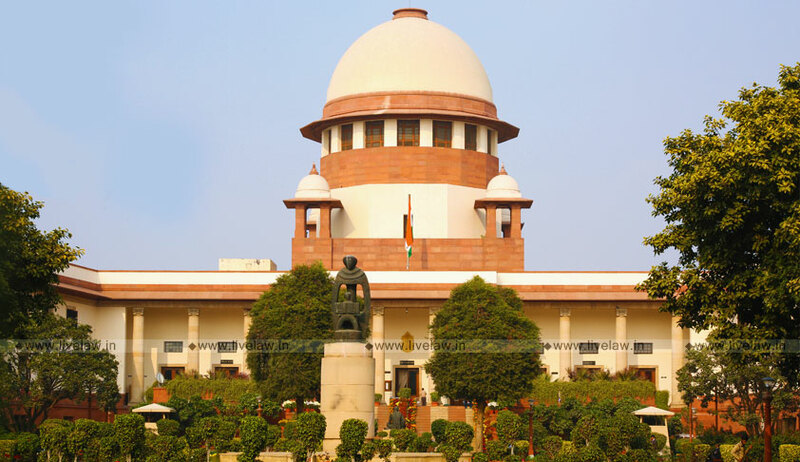 The Supreme Court has held that the manufacturers and dealers of vehicles are liable to pay additional tax under Section 6 of the Bihar Motor Vehicles Taxation Act. Before the Patna High Court, certain manufacturers and dealers had challenged the liability imposed on them to pay tax under Section 6 of the Act, in addition to that payable under Section 7(4) of the Act. Their contention was that the said provision levies the tax on a manufacturer or a dealer of motor vehicles merely on ‘possession’ thereof by such a manufacturer or a dealer. As the high court dismissed their pleas, they moved the apex court. The bench comprising Justice AK Sikri and Justice MR Shah rejected the contention that the Bihar Act was enacted by the State Legislature under Entry 57 of List II (State List) of the VIIth Schedule to the Constitution of India, which entry does not empower the State Legislature to impose tax on vehicle merely on possession. It agreed with the high court view that the provision which stipulates the manufacturer or a dealer of a motor vehicle, in respect of the motor vehicle in his possession in the course of business as such a manufacturer or dealer shall pay tax, is within the legislative competence of Entry 57.